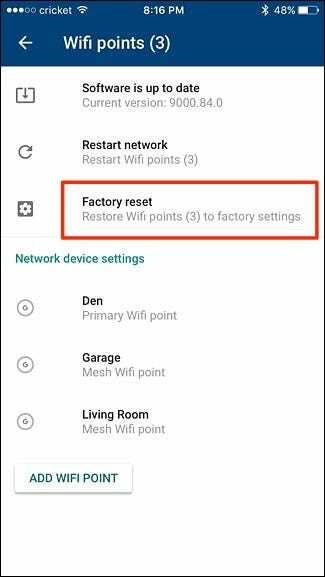 If you’re ever having some issues with your Google WiFi system, or are just planning on selling it, here’s how to factory reset it and start from scratch. 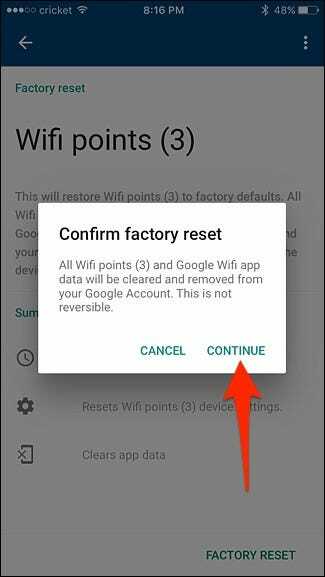 Obviously, keep in mind that factory resetting Google WiFi will delete your Wi-Fi network and you won’t be able to connect to it, so make sure you’re ready to set up a new network immediately after. 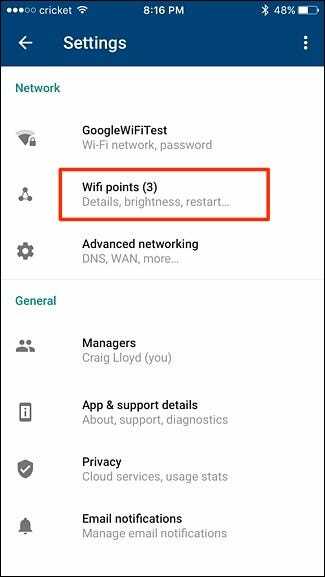 To begin, open up the Google WiFi app on your phone and tap the right-hand side tab with the settings gear icon and three other circles. 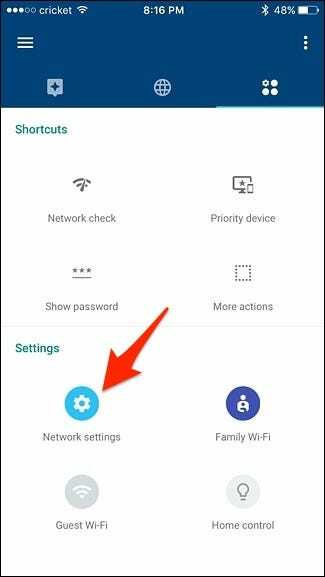 Next, tap on “Network Settings”. 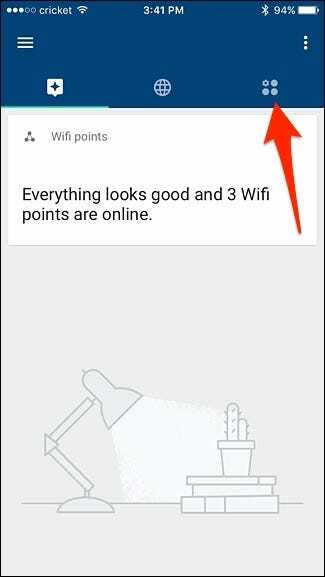 At the top, tap on “Wifi points”. There will also be a number next to it inside parentheses. 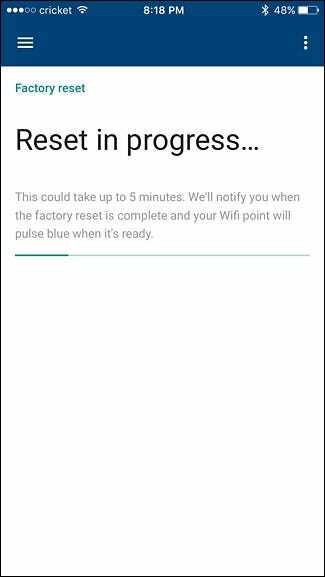 Tap on “Factory Reset” at the bottom. 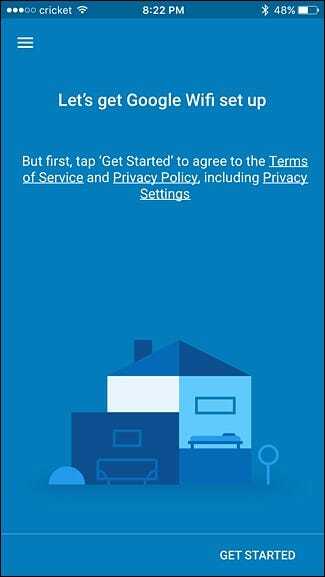 Hit “Continue” when the pop-up appears. This process will take about five minutes, and you can look at the progress bar below the text to see how far along it is. 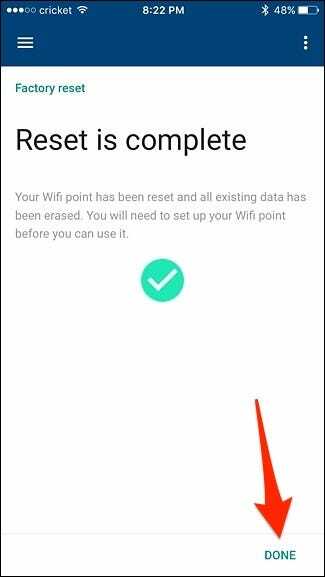 Once the factory reset process is complete, hit “Done” at the bottom. You’ll then be taken back to the setup process where you can begin to set it all up again if you’d like. 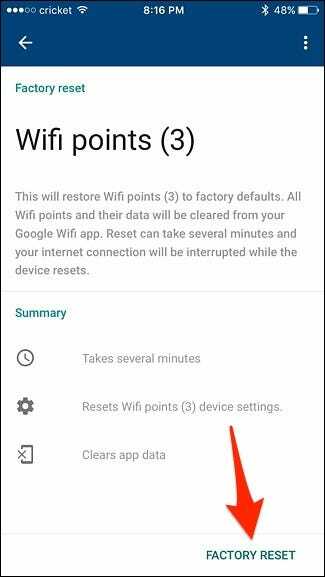 Otherwise, just exit the app and unplug your Google WiFi units if you plan on selling or moving them.